To equip males of all ages to become mature, active and involved Christians. 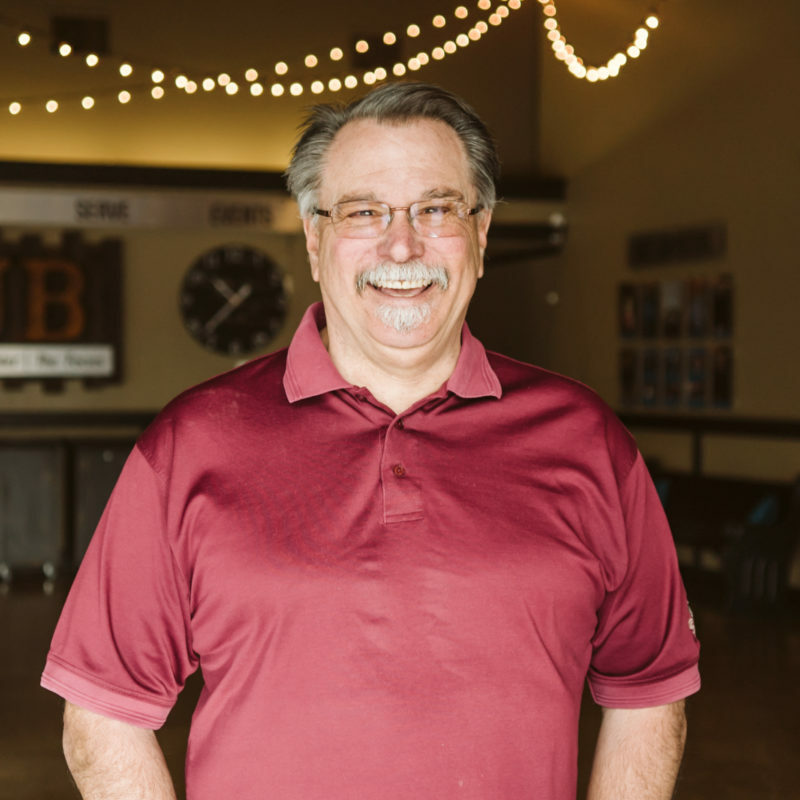 Men represent a great untapped resource for changing and influencing the world for Christ. Men want and need their lives to be productive and have genuine meaning and purpose. 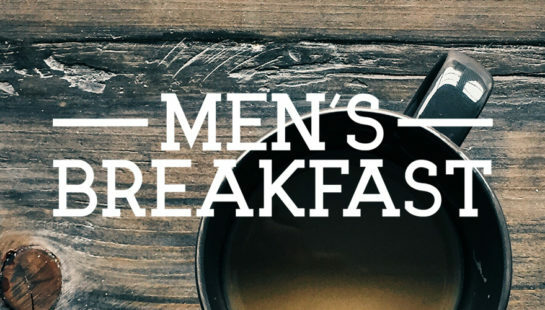 Join us for breakfast, brotherhood, and Bibles! We meet monthly on the 1st Saturday of the month at 7:30AM at the Sumner Campus. See you there! We are excited to serve – at Men’s Events, as well as helping those in need. Click for more info! Check out our Men’s Facebook page to connect and stay informed of what the guys are doing.